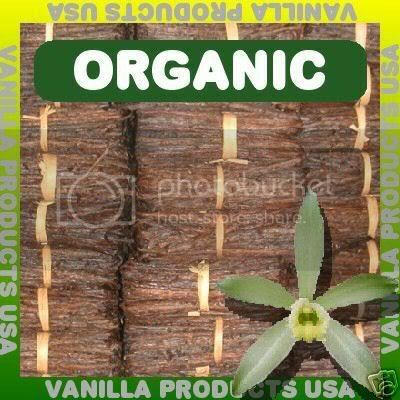 While I am not quite sure what would make these organic or not, I was really happy with the vanilla beans I got from vanillaproducts on eBay about a week ago. Shipping was super fast, and the beans I got, despite being extract grade are delicious and much better than MOST of what I see in everyday grocery stores. A pound is a lot of beans! I've been making vanilla pudding, vanilla flavored mini apple pies, and tea. I plan on making some good vanilla extract once I get some appropriate alcohol to do so.